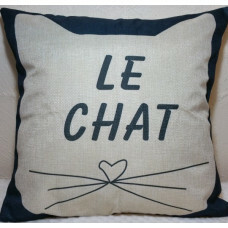 Le Chat! 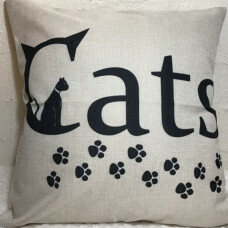 The Cat! 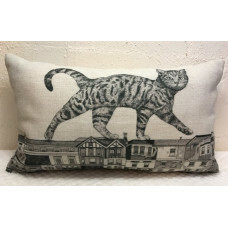 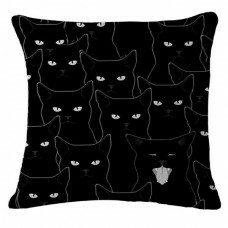 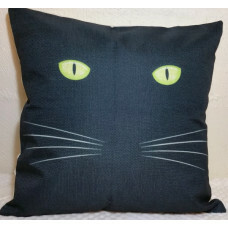 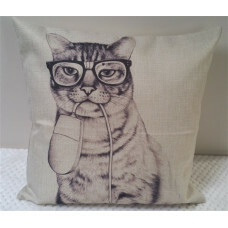 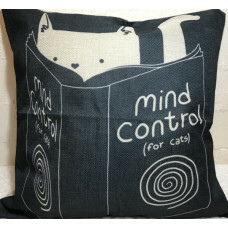 Classy and simple in black and neutral, this cushion wil..
Cats are taking over the world and here's proof that they are trying to con.. 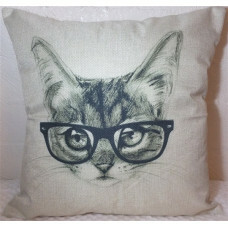 This kitty is super smart and super cute! 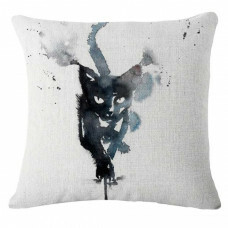 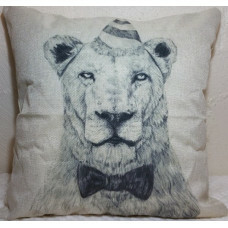 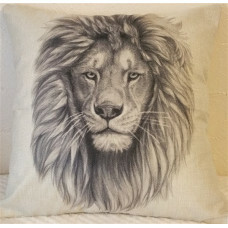 Lovely cushion with neutral colo..